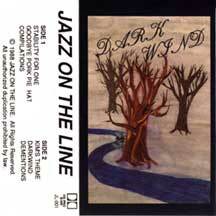 In the summer of 1984, while still in High School a young saxophonist Rent Romus founded the ensemble Jazz on the Line (JOTL) with co-founding members saxophonists Michael Sidney Timpson and Dan Magay. 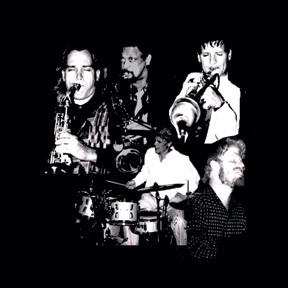 In the fall of 1986, while attending the University of California at Santa Cruz, Rent Romus recreated the group, born out of a college ensemble with trumpet Jason Olaine. JOTL became the focus for his compositions and productions. 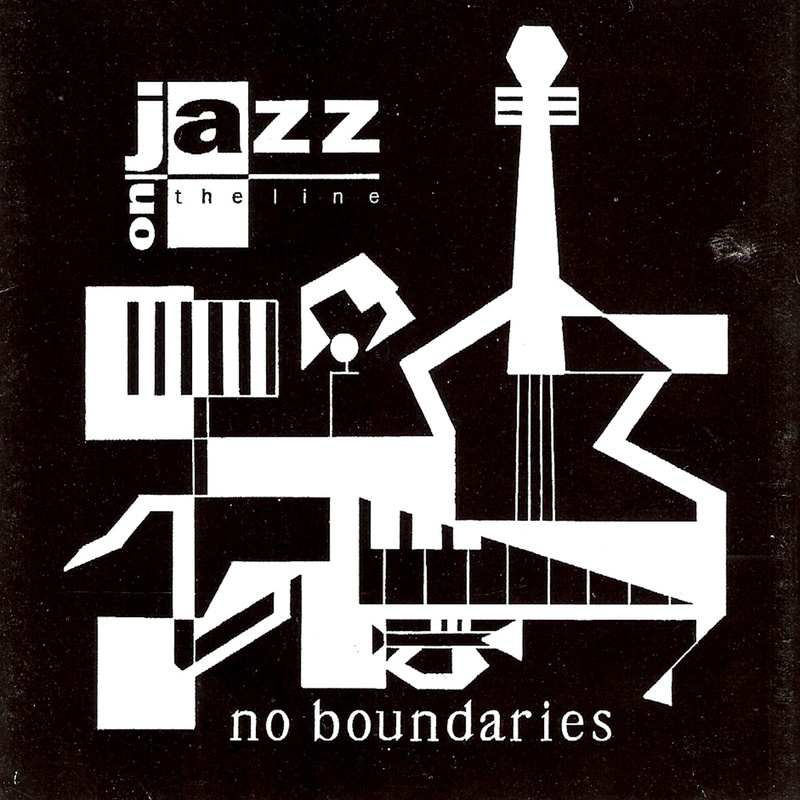 JOTL was an acoustic jazz sextet that fused jazz, blues, gospel, and other popular styles into original compositions. 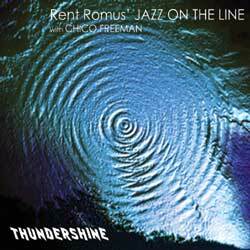 Romus produced three albums in the late 1980's and 1990's for this group including his critically acclaimed CD Jazz On the Line with Chico Freeman, In The Moment, EDT-003, Edgetone Records (reissued as Thundershine EDT4017). During that period romus wrote over one hundred and fifty original compositions some of which have still not be performed or recorded. In 2003 Romus wrote a series of scores for a screenplay. 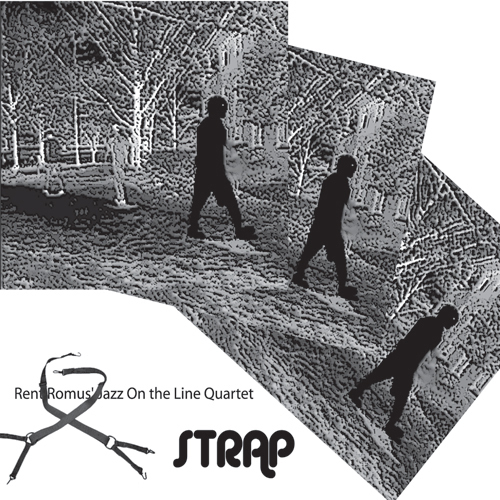 That recording Strap EDT4069 featured a new trio of players from the San Franicsco Bay Area experimental music community with experience in the jazz world. Currently the concept of Jazz On The Line lives on with Romus which he takes out from time to time.